Very Hot Fire Abstract Background. Fire On The Black Background. Stock Photo, Picture And Royalty Free Image. Image 97595075. 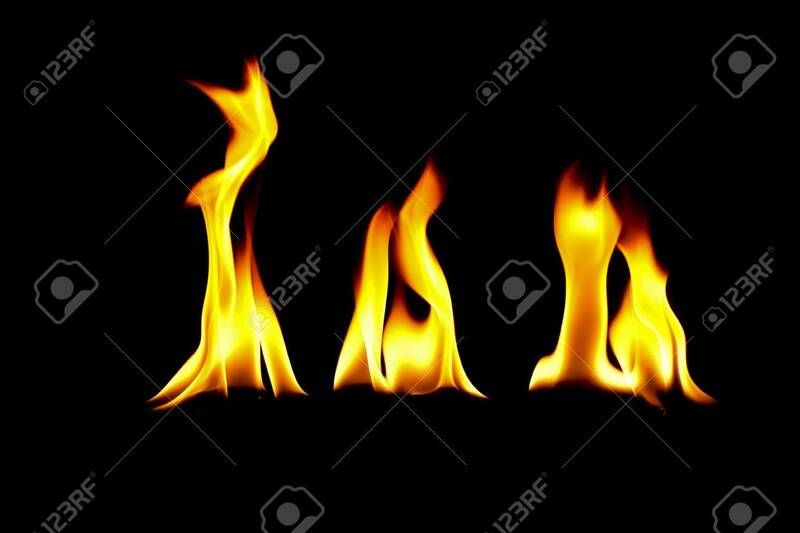 Stock Photo - very hot fire abstract background. fire on the black background. very hot fire abstract background. fire on the black background.